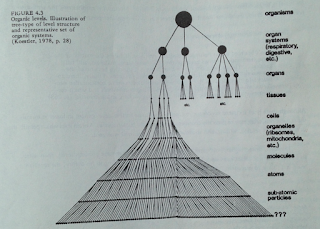 C. Peter Wagner's original vision for hierarchical networks. 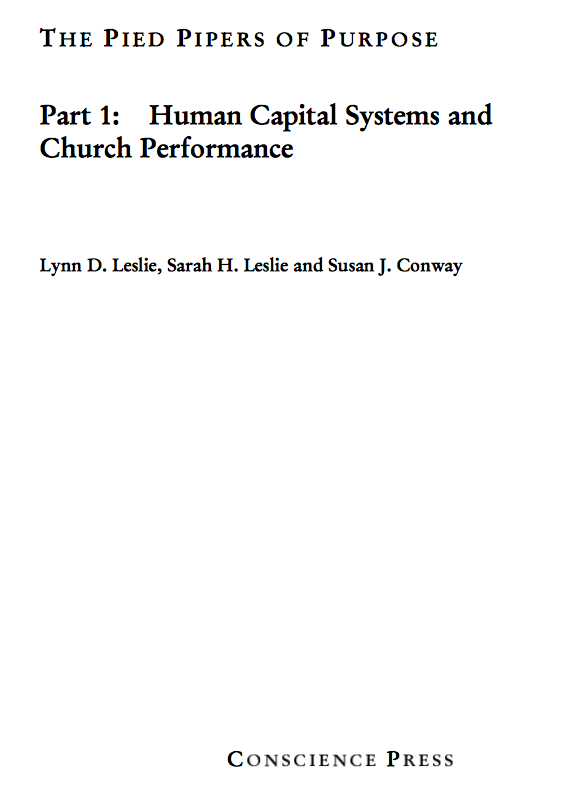 Twenty years ago I began researching the networking hierarchical cell church structure that was beginning to emerge in the evangelical church. I gave two "Cell Church" talks. 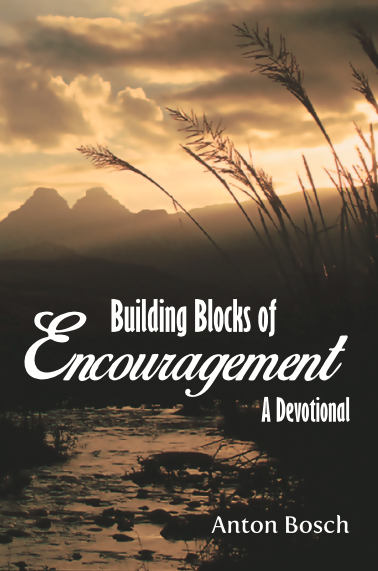 One presentation was in 1997 at a Discernment Ministries conference in Missisauga, Ontario, Canada, and a few years later an updated talk was given in 1999 at a Discernment Ministries conference in Pittsburgh, Pennsylvania. The following audio comes from the later 1999 talk. This talk was graphic intensive, so the referenced exhibits are available from Discernment Ministries ("A. 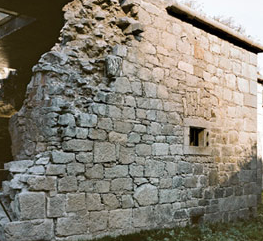 Cell Church Structure with transparencies"). I had always intended to put the information in these talks into a written document. But personal life circumstances continually thwarted this plan. But by 2005 we had launched the Herescope blog, and a good deal of the research eventually ended up in articles. 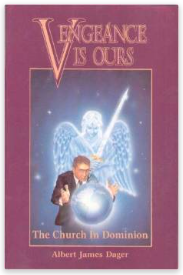 For the serious researcher Al Dager's 1990 book Vengeance Is Ours: The Church in Dominion is foundational reading. 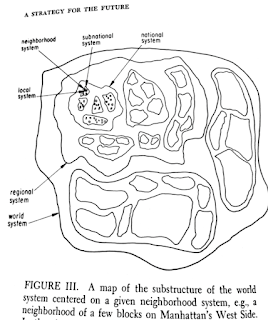 The exhibit below is a cellular chart from page 195 of Ralph W. Neighbour, Jr.'s book Where Do We Go From Here? A Guidebook for the Cell Group Church (Touch, 1990). Keep in mind that this isn't just about the local church. 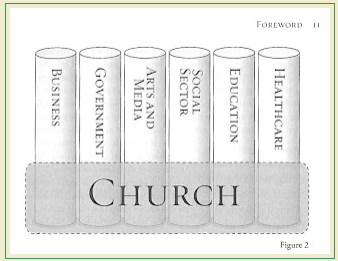 This is also the structure of a city-wide church (ecumenical) as envisioned and described by the cell church architects. 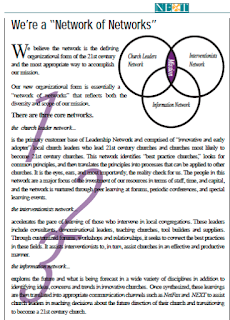 It is also the structure of the multi-site church of Leadership Network. 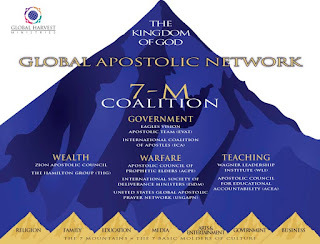 It would become the model for C. Peter Wagner's hierarchies -- now called the 7 mountains (quite literally a pyramid marketing structure) for apostolic dominion. 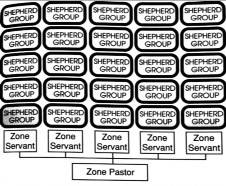 This chart above can also serve as the structure for downline network marketing, which appears to be the intended purpose of the reconfiguration of the church. This structure makes it easy to disseminate a novel idea (new heresy) across peer-driven networks. Read our 8-part series "The Dopamine-Driven Church" in 2007 here, here, here, here, here, here, here and here. 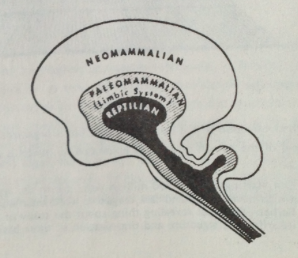 Below is the most offensive exhibit from the book (page 38), depicting the esoteric belief that there are people who are failing to properly evolve due to a reptilian brain stem. 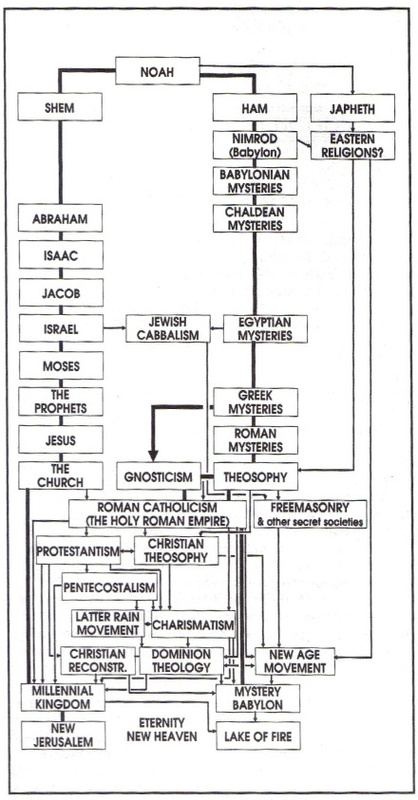 According to this paradigm, those who are mystical in thinking and behavior are more evolutionary advanced than those who believe and act in terms of traditional absolutes (i.e., Christians). Assessments of people based on signs of evolutionary progress (as ascertained by their adoption of the mystical ideas and practices of the New Age Movement) can become a method of discrimination. Those people who aren't performing according to the new "systems" management of the government, church and corporate worlds will be subjected to penalties of various sorts. In the late 1990s those of us researching this cell church structure in the church still didn't have all of the pieces of the puzzle. 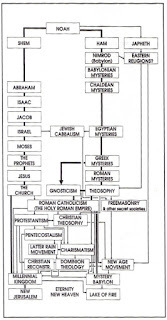 Because the esoteric doctrines and systems described in Holonomy matched what we were reading about in the emerging "apostolic" cellular church, we suspected a common root. Our best guess, based on our unique backgrounds, experiences and training, was that it was probably the Stanford Research Institute (SRI). 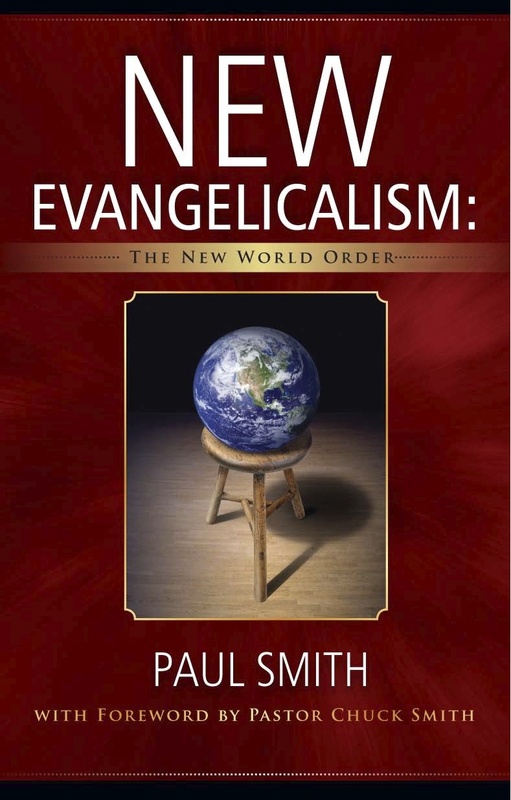 We asked: had the SRI influenced evangelical leaders, even trained them, in these new systems methods? 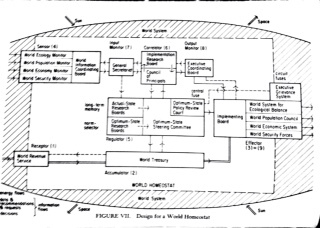 "The Spiritualization of Science, Technology, and Education in a One-World Society"
These talks are now 16 years old, and as such are a research "snapshot in time." Some of the things I said have changed as discernment researchers have delved deeper into these topics. For example, we weren't sure if we were looking at a multi-headed hydra or a one-headed octopus. The downline networks that were forming in Christendom seemed to be independent of one another, yet there was an ongoing call for unity. It seemed destined to culminate in a one-world church. 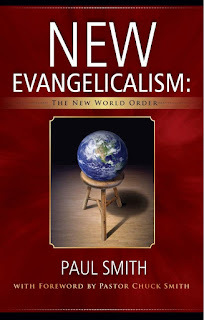 (Read "Dominionism and the Rise of Christian Imperialism.") For example, the false prophets of the NAR had been calling for a merging of streams into rivers for several decades. 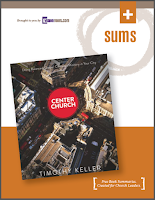 The future of this cell church structure will be seen in Tim Keller's emerging "Center Church" for New York City -- a collaborative "hub" model of church and state and corporate interests (i.e., Peter Drucker's "3-legged stool") that will transform the church into a webbed social welfare organization that oversees humans from cradle-to-grave, womb-to-tomb. See Leadership Network's Eric Swanson diagram below, where the 7 mountains for dominion are referred to as 7 "domains" -- i.e., networks. Compare this chart with the graphic at the top of this post. Figure 2, Foreword, p. 11. This is a visual chart of the "7 domains of culture." 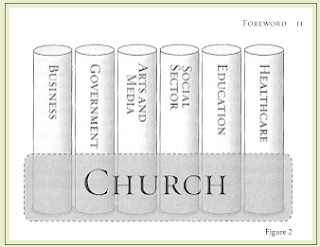 The Church in this diagram is seen encompassing the other 6 secular "domains." 2. 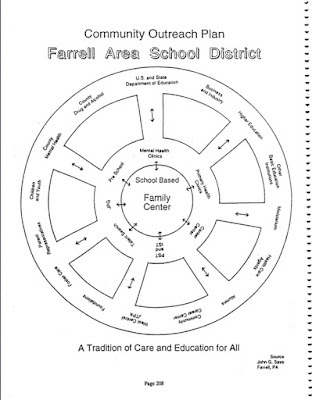 This diagram was referenced in my Cell Church Talks along with several other "hub" diagrams from education reform plans in various states across the country. 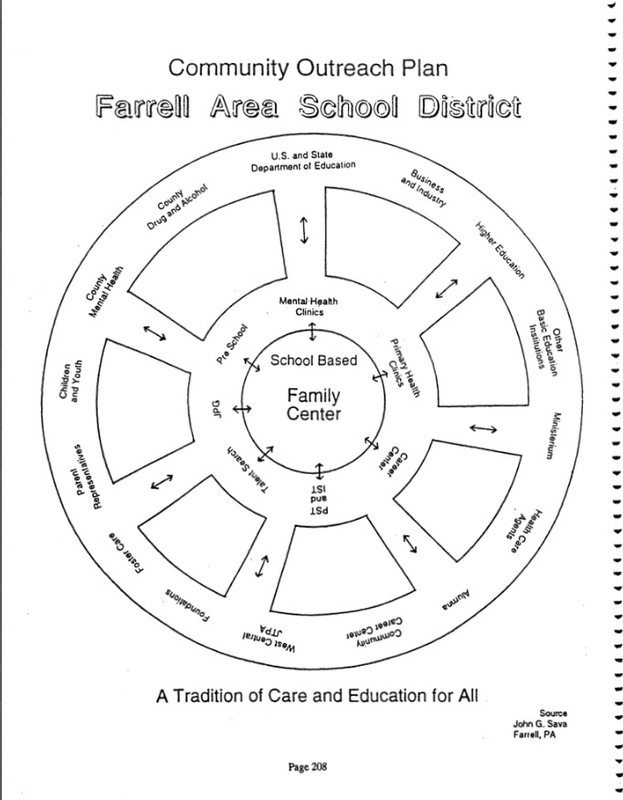 Many of these concentric circle charts incorporated the church into the state. They envisioned the school as the center of the community, providing lifelong welfare services, job training, healthcare, etc., and linking each citizen to the state in intrusive ways. NEXT newsletter, Dec. 1997, p. 3. Another older Discernment Ministries conference audio has been posted online (see previous post). This is a talk by Sarah H. Leslie from a 2007 conference. This talk was titled "Global PEACE Plan 1 Networking" and it covered a key transition period in the evangelical church world where everything was shifting over to networking structures and emerging new theologies. As in our previous post, the following exhibits will provide the listener with documentation for the topics discussed in this presentation. 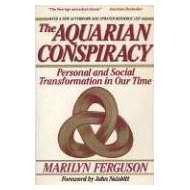 This presentation began with a book review of Marilyn Ferguson's landmark book that launched the New Age Movement, titled The Aquarian Conspiracy: Personal and Social Transformation in the 1980s (J.P. Tarcher, 1980). Quoted sections are read from this book and then commented upon. 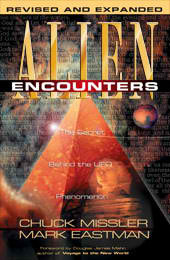 Note the prominent 666 logo on her book cover. We've often written about Marilyn Ferguson and her impact on the church. See, for example HERE, HERE, HERE, and especially HERE. Another related Herescope series was titled "Networking P.E.A.C.E." Read: Part 1, Part 2, Part 3, Part 4. Thomas S. Kuhn was cited regarding the philosophy of the paradigm shift in his book titled The Structure of Scientific Revolutions. It provided a foundational ideology for the New Age Movement. A cursory overview of Kuhn can be read at https://en.wikipedia.org/wiki/Thomas_Kuhn and Herescope wrote about him HERE. Several times Dr. Dennis Cuddy and his excellent research into the New Age and mental health was cited. 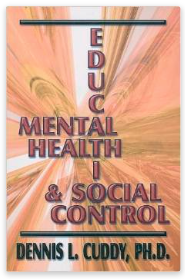 Key quotes came from Dr. Cuddy's book Education Mental Health & Social Control. This is available at Amazon.com. Dr. Cuddy is a regular columnist for NewsWithViews; see his articles HERE. The Discernment Research Group first broke the story about Harman in September 2005 in a series of posts that ran into October 2005. One can look through the posts to read more details about these consultations. 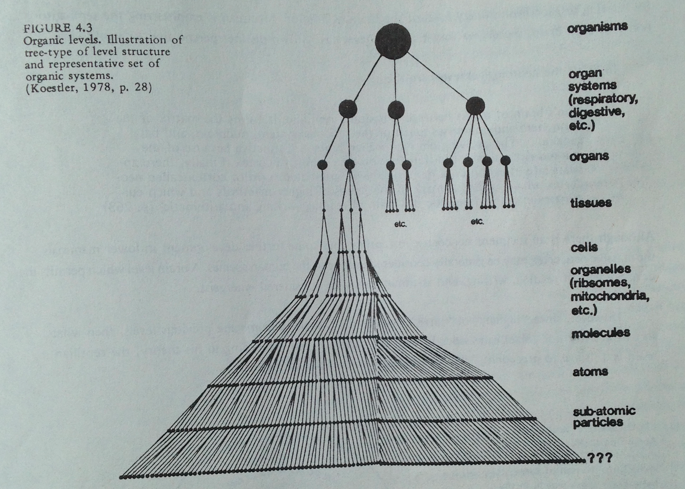 Ervin Laszlo's 1974 book A Strategy for the Future (George Braziller, Inc., 1974) was cited, mentioning a few key diagrams. Here are two exhibits from his book illustrating the networking cellular and global governance. 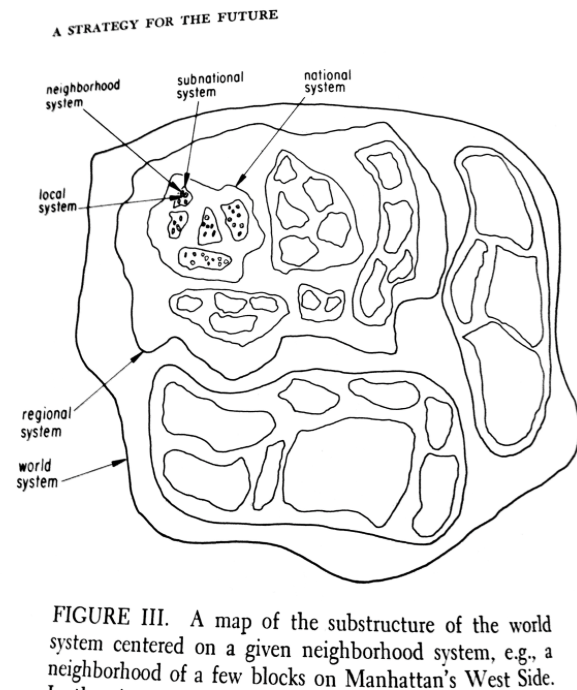 Laszlo's local neighborhood cells in a "world system"
Many of the themes and topics on Herescope the past ten years have fleshed in the documentation of this talk in 2007. For example, read "Earth: The Old Story, The New Story" and view the charts HERE. As more of these talks are published online, we will inform Herescope readers. 1. Marilyn Ferguson, The Aquarian Conspiracy: Personal and Social Transformation in the 1980s (J.P. Tarcher, 1980), page 217. 2. David Van Biema, "Rick Warren Goes Global," TIME Magazine, http://www.time.com/time/nation/article/0,8599,1809833,00.html, May. 27, 2008. Cited in the Herescope post: http://herescope.blogspot.com/2009/01/new-global-civility.html. 3. For yet another example of this same phrase "network of networks," see the Apprising Ministries 2/23/10 post "THE EMERGING CHURCH AND PROGRESSIVE CHRISTIAN THEOLOGY AFTER GOOGLE," quoting Tony Jones from the Foreword (pages ix and x) to Philip Clayton's book Transforming Christian Theology. 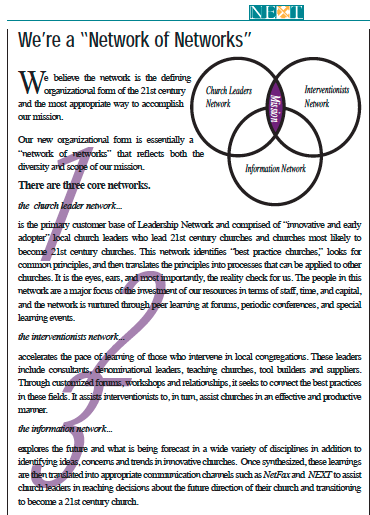 The Emergent Church, like purpose-driven and Acts 29, was also spawned by Leadership Network. Note: The audio file may experience problems in the Firefox browser. However you may download the file for playing offline. Ten Years and Counting. . .
"When you sign a membership covenant, you are signing a legal document. Ask yourself if you were told that this is the case. If you were not told this, ask why you weren't. you would most likely get legal advice before signing a contract. 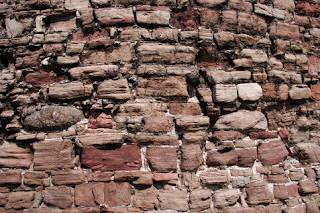 Why would you not do the same for a church contract?" An audio file has just been posted online of a talk given over 10 years ago at a Discernment Ministries conference. The presentation was by Discernment Research Group member Sarah H. Leslie, and it was an early refutation of the Purpose-Driven church covenant model being widely disseminated by Pastor Rick Warren of Saddleback Church in California. 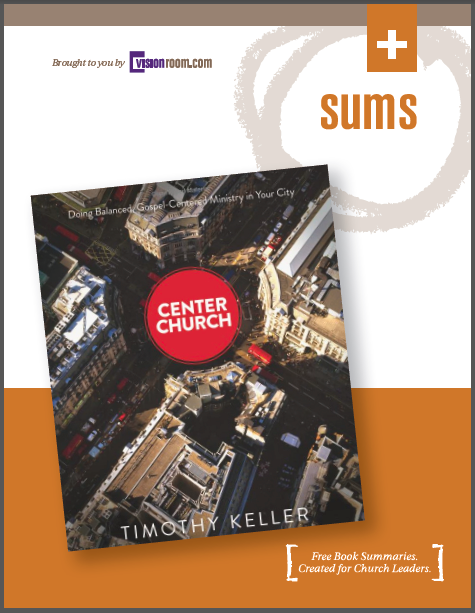 Early on we recognized and warned about the many problems that would develop as a result of the covenant church model which was based on the corporate business model introduced into the church by Peter Drucker via Bob Buford's Leadership Network. 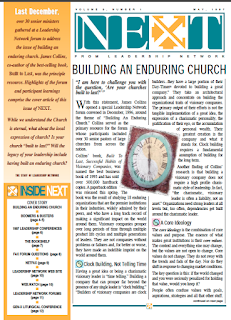 The purpose-driven brand name was the most recognizable, but many other networks within Leadership Networks' vast array of downline networks, especially including Acts 29, would also rely heavily upon this covenant-driven model. We anticipated that there would eventually be fallout in churches - particularly among women, children, handicapped, disabled, elderly and others - who would slip through the cracks, be damaged, or penalized for their imperfections. The Herescope blog began posting 10 years ago, so if you listen to the audio file you will recognize the references to the many of topics that have been posted on Herescope. However, for those who seek additional documentation, and wish to research these issues further, below is a partial list of topics mentioned in this comprehensive overview conference report. 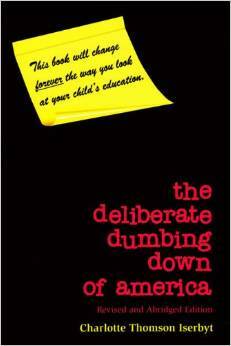 The talk mentions education reform issues, specifically the book the deliberate dumbing down of america by Charlotte T. Iserbyt, available at Amazon.com or for a free download at: http://www.deliberatedumbingdown.com. Also read the 3-part article series about so-called school "choice" titled "The Choice Charade". 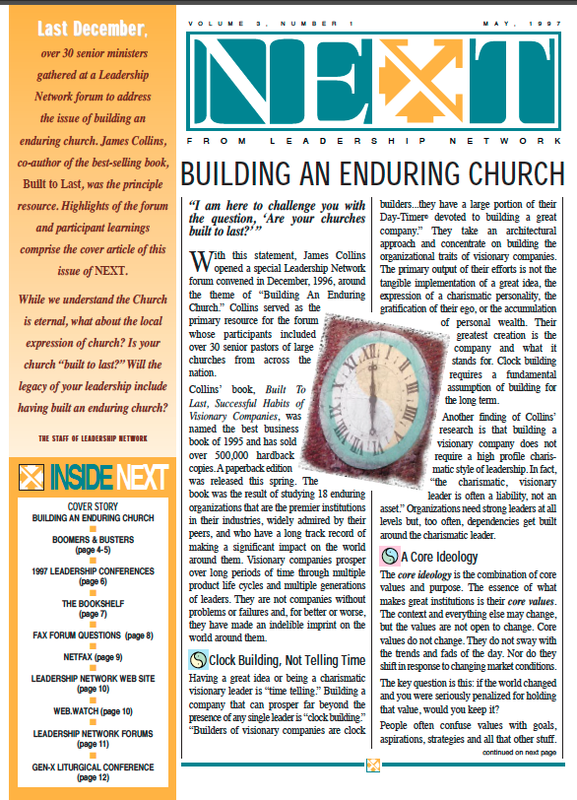 Here is the issue of Leadership Network's newsletter NEXT that included the eastern religious Ying/Yang sign in its discussion about management guru Jim Collins. Notice the clock graphic and note that each subheading includes a ying/yang graphic. The use of such a well-known occult symbol has raised many questions about which faith Leadership Network promotes. 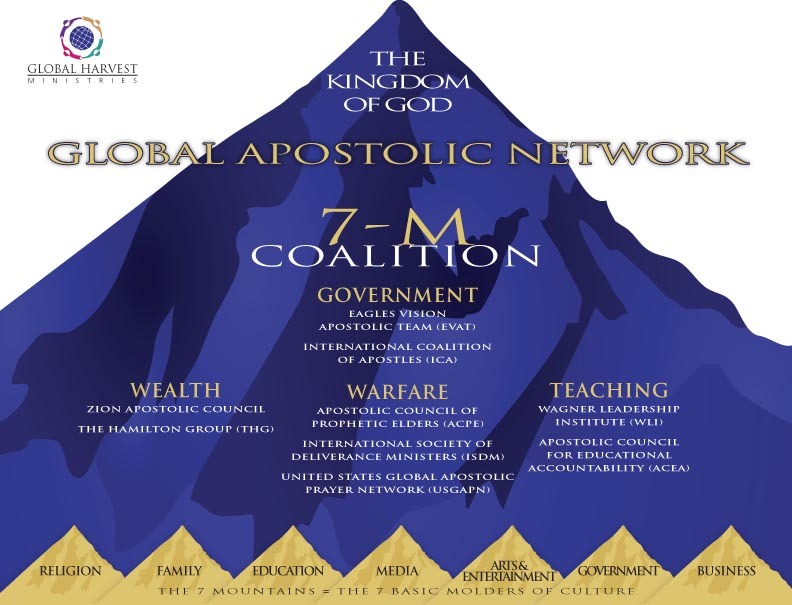 Part 1: "We Are Not ABANDONED"
Discernment Ministries has recently authorized Dr. Martin Erdmann to post a number of our current and older, but still relevant, conference files on the Internet. As Dr. Erdmann puts up more of the Discernment conference videos and audios online, we will post notifications and links for Herescope readers.